We are an engineering consulting firm operating internationally from offices in North Africa. 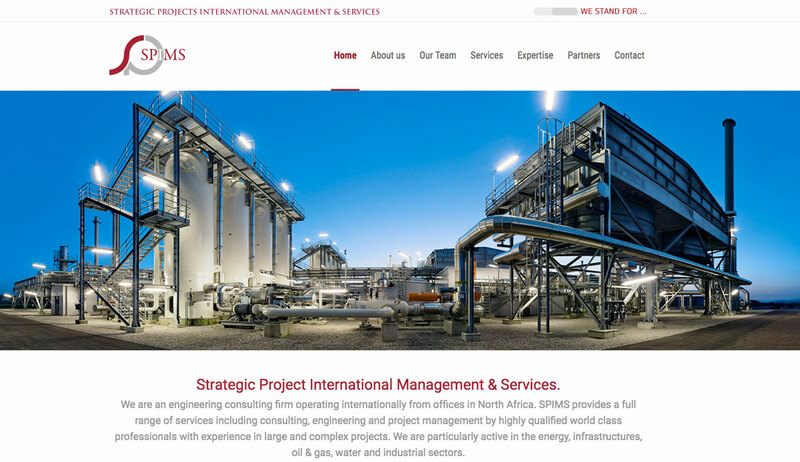 SPIMS provides a full range of services including consulting, engineering and project management by highly qualified world class professionals with experience in large and complex projects. We are particularly active in the energy, infrastructures, oil & gas, water and industrial sectors.